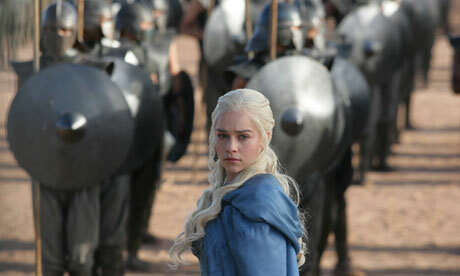 Not going to write anymore because I don't want to spoil it, but everyone really should watch game of thrones s3ep4. Actually you should be watching HBO's Game of Thrones regardless. That is all the T.V for now. Get back to training!